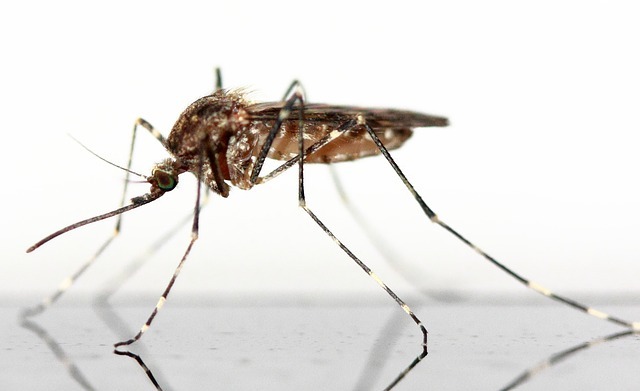 Tiny fragments of plastic are being eaten by water-dwelling mosquito larvae and retained in their bodies as they develop to the flying stage, contaminating new food chains as the insects are eaten by bats and birds. Reading’s Dr Amanda Callaghan, who made the finding, tells us more in a new post for The Conversation. This post first appeared on The Conversation, 19 September 2018. Dr Amanda Callaghan is Associate Professor in Ecology and Evolutionary Biology at the University of Reading. Her research spans entomology, ecotoxicology, freshwater ecology and mosquito ecology.